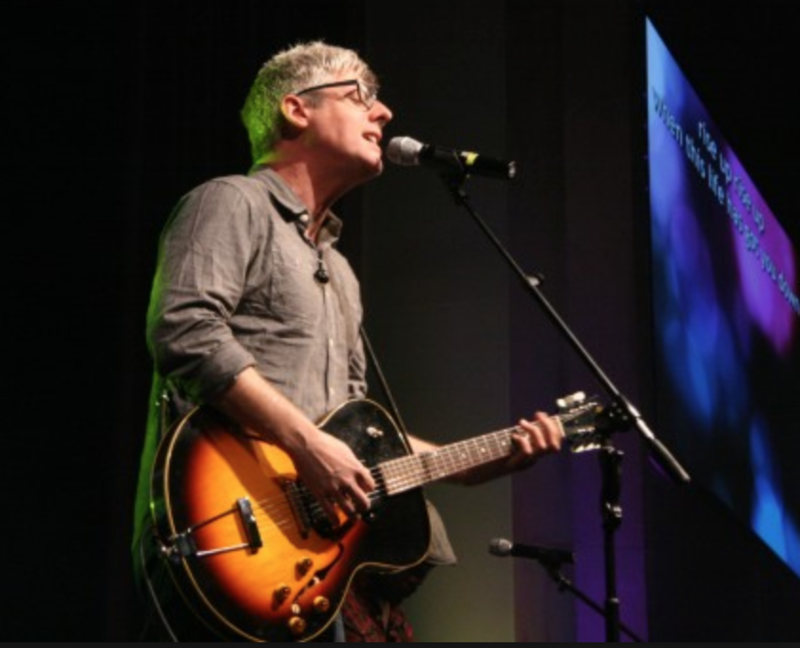 Please describe what you would like Matt Maher to do: Please enter your message. 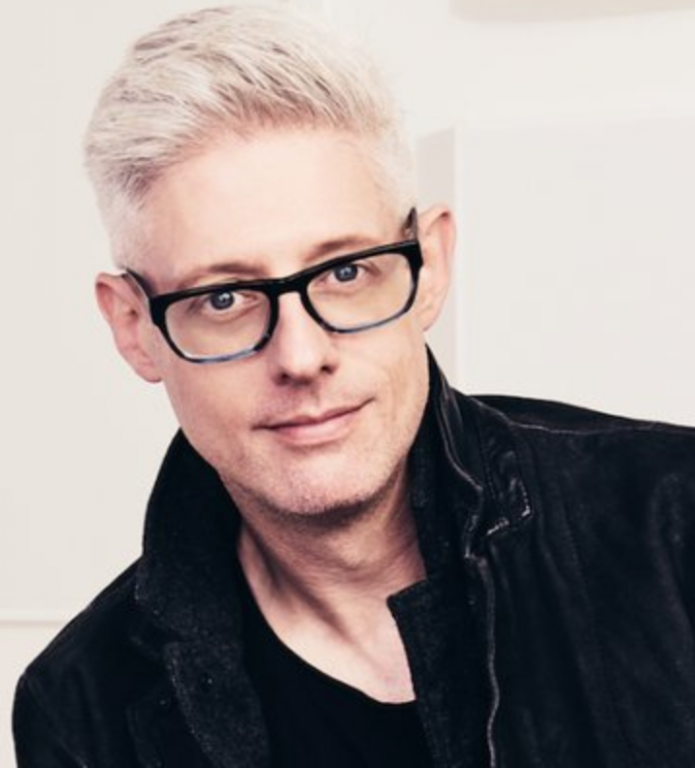 Matt Maher is a Canadian contemporary Christian music artist, songwriter, and worship leader from Newfoundland, Canada, who lives in the United States. He has written and produced nine solo albums to date. 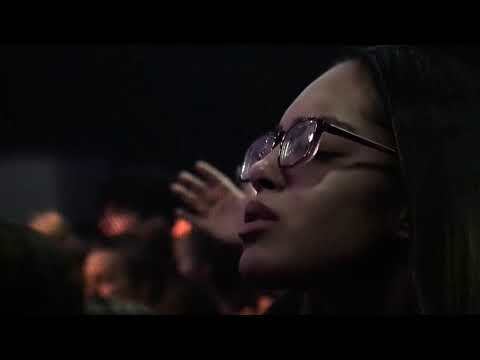 Three of his albums have reached the Top 25 Christian Albums Billboard chart and four of his singles have reached the Top 25 Christian Songs chart. He is a practicing Catholic. Maher has been nominated for nine Grammy Awards in his career and was awarded the Songwriter of the Year for an artist, at the 2015 GMA Dove Awards. 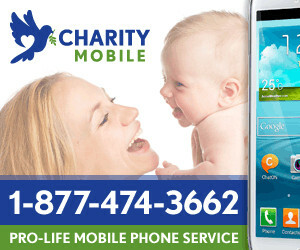 2009 nominee, Song of the Year: "As It Is In Heaven"
2009 nominee, Praise and Worship Song of the Year: "As It Is In Heaven"
2010 Song of the Year: "Hold Us Together"
2010 Praise And Worship Song of the Year: "Alive Again"
2012 Pop/Contemporary Album of the Year: "The Love In Between"
2010 nominee, Song of the Year: "Alive Again"
2004 winner, Praise & Worship Song of the Year: "I Love You, Lord"
To book Matt for an event: https://catholicspeakers.com/profiles/matt-maher Matt Maher is a award winning recording artist who has created faith-based songs that have impacted the world. 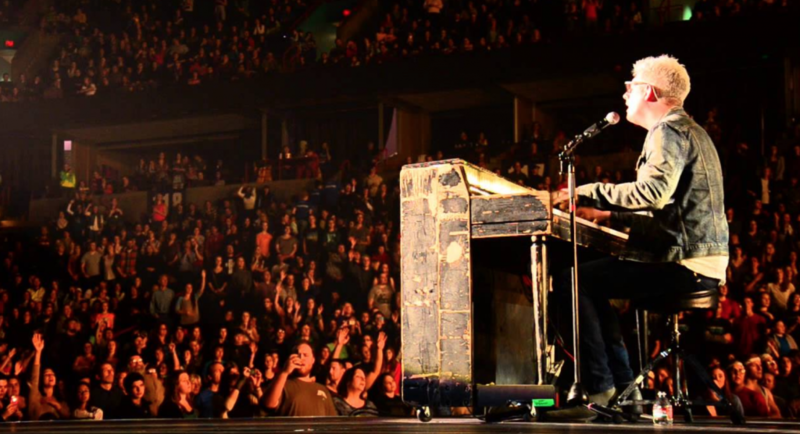 Matt is a practicing Catholic and one of the most sought after faith-based artists on the circuit.